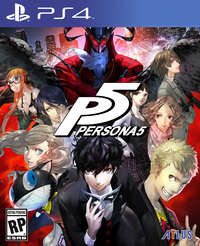 Adventuring in Persona 5 is all about hopping into the shadow realm and battling mysterious, demons and equally nefarious humans - but it wouldn't be Persona without deep character relationships and a lot of player choice around how those relationships progress. 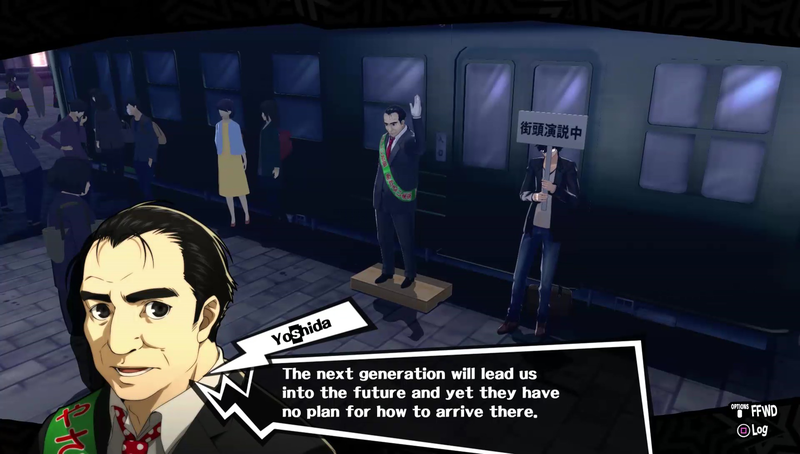 In Persona 5 this is called the confidant system, replacing the social link system from previous games. 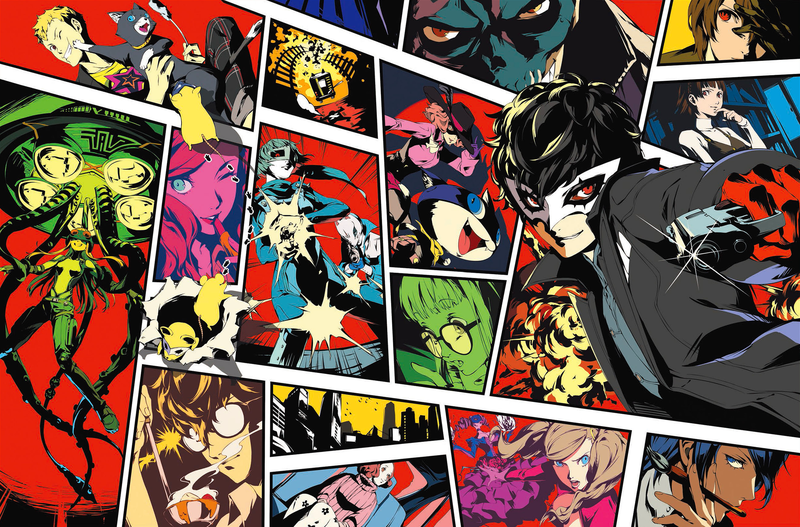 It works much the same, however - you make conversation choices to progress relationships, as detailed in our Persona 5 Confidant Guide. This leads to romances, and around those potentially romantic relationships there's another wrinkle - the ability to give out Confidant Gifts. 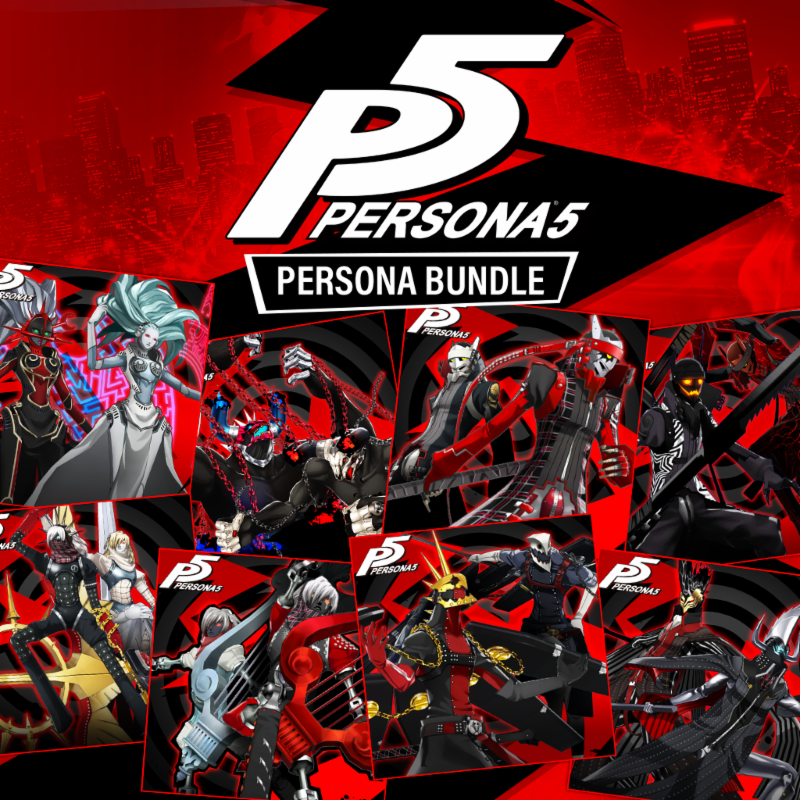 As with the Persona 5 school quiz and test answers, Confidant Gifts have clear right and wrong answers. Certain gifts will please specific characters, and some gifts will offer more of a boost to your relationship than others. 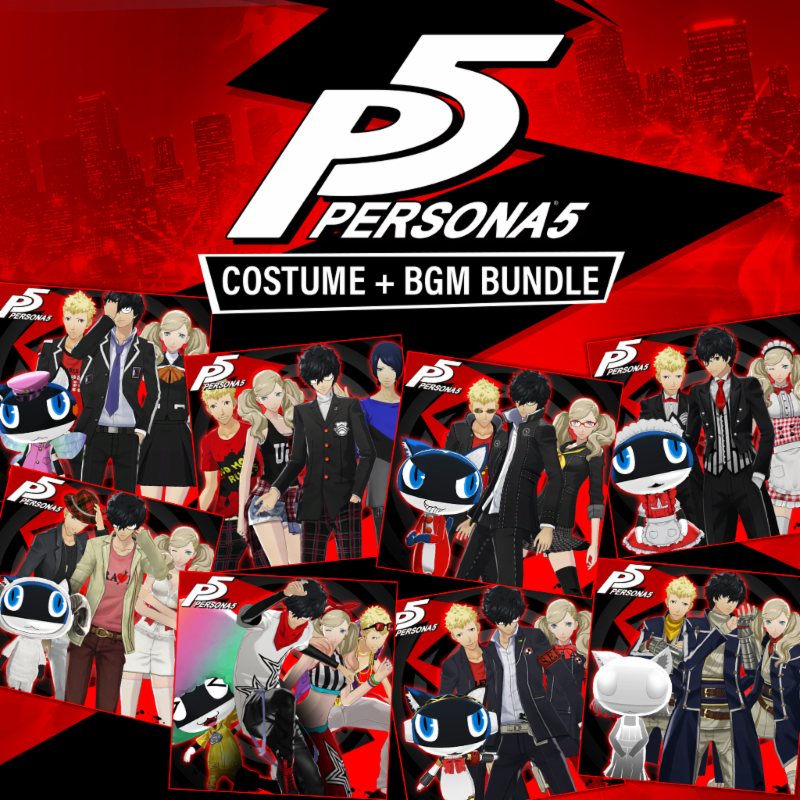 On this Persona 5 gift guide we're going to run down every character you can gift to and detail exactly what gifts they like - simple. 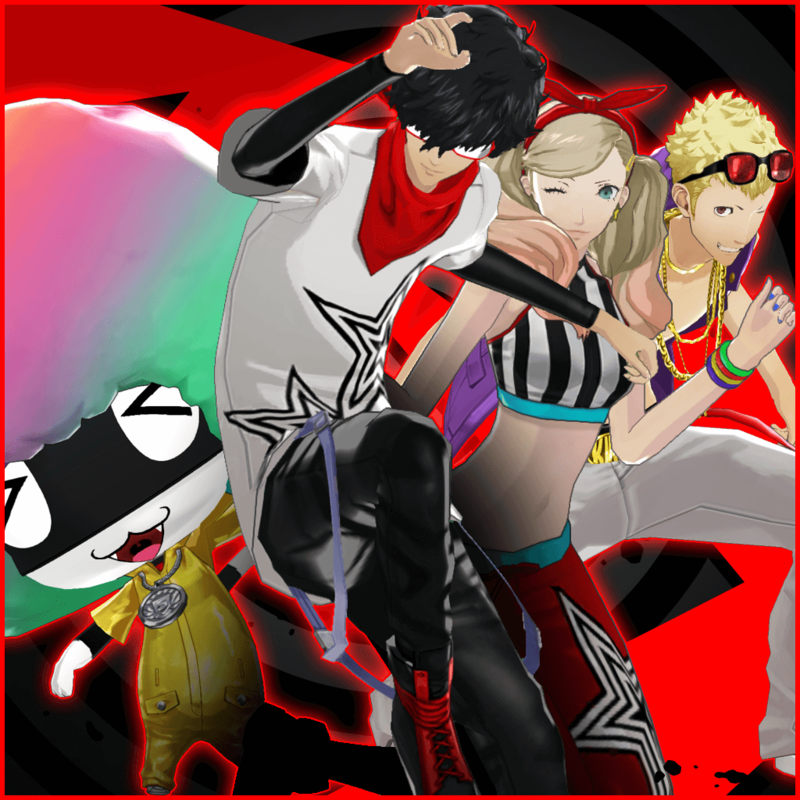 There'll be spoilers for romance confidant character identities and their arcana, obviously. You've been warned. 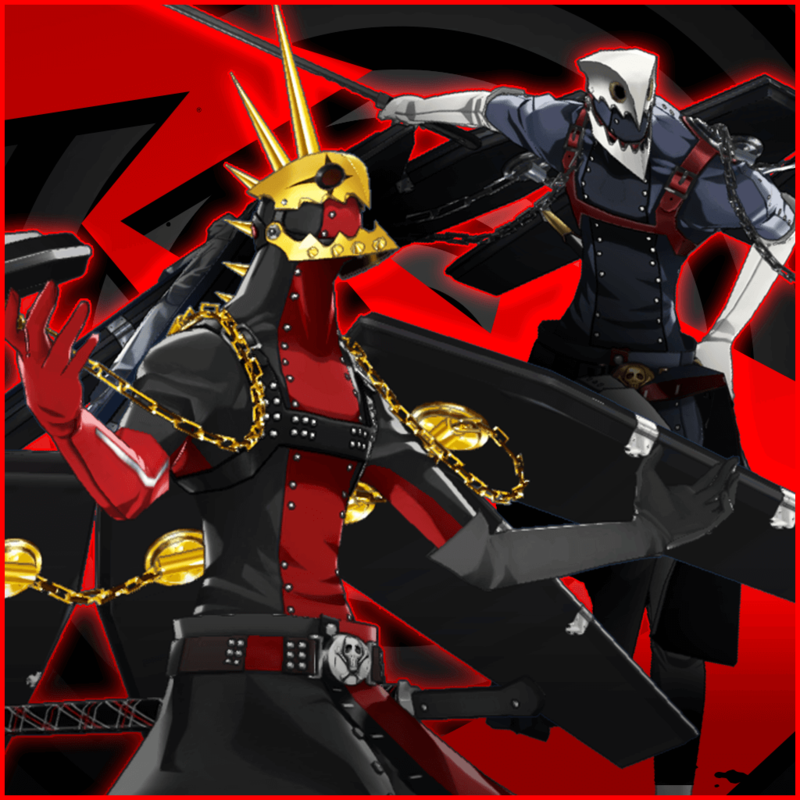 For a hand with what to say to Ann to max our your relationship quickly, read our Lovers arcana confidant guide. 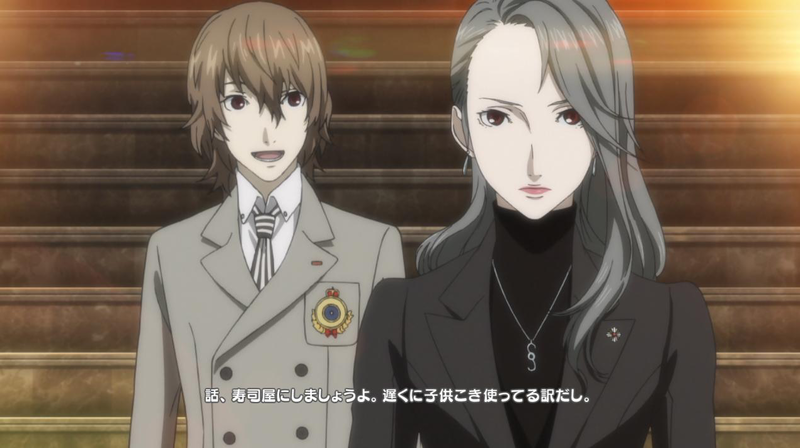 For help with Makoto's conversation choices, check our Priestess Confidant Guide. 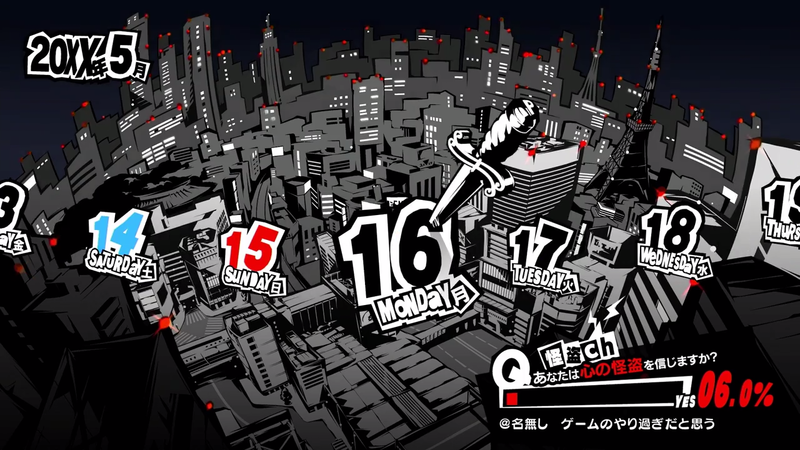 Keep Futaba happy with the right conversation choices by reading our Hermit Arcana confidant choice guide. If you need an assist with what to say to Haru when hanging out, read our Empress Confidant Guide. 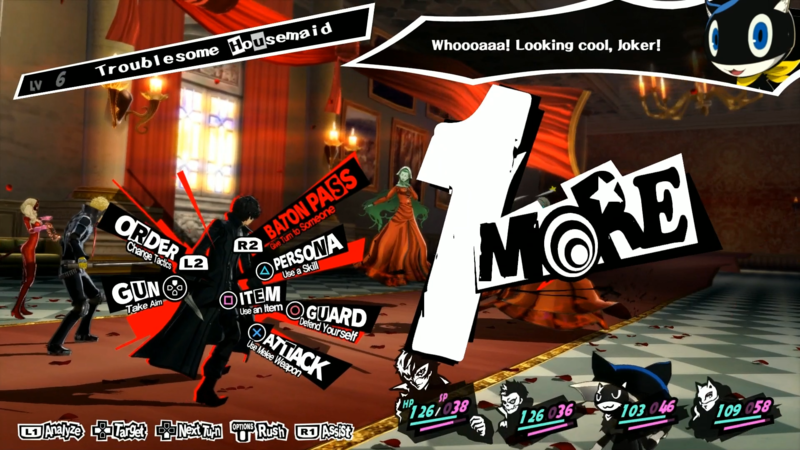 Tae plays it cool, but to impress her you'll need to say the right things, as listed on our Death Arcana confidant conversation guide. 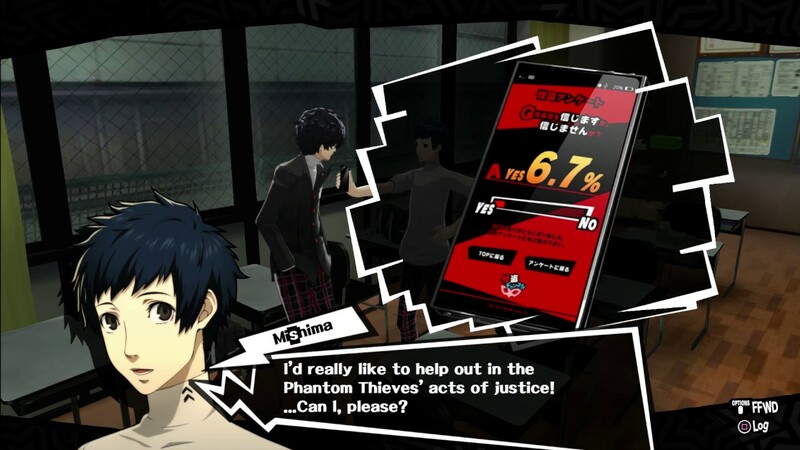 If you've got the hots for teacher, you can find Kawakami's conversation choices for when you hang out on our Temperance confidant conversation guide. Chihaya can see the future, right? You can too, in a sense - use our Fortune arcana conversation guide to correctly get through conversations with her. 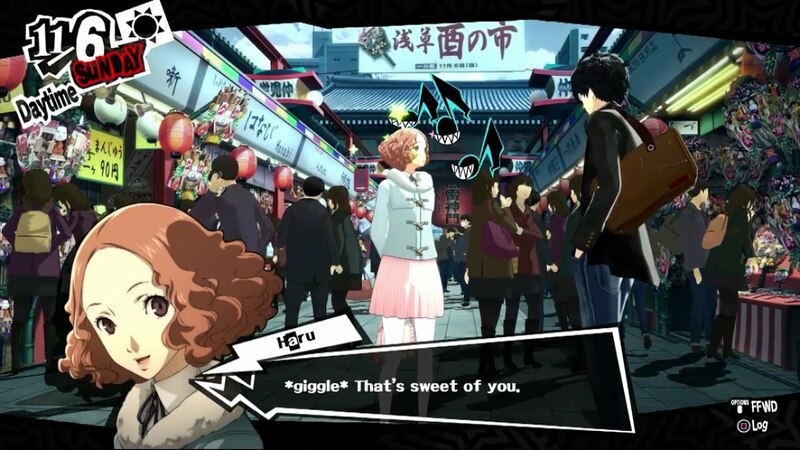 We're not sure how we feel about a journalist being the Devil Arcana, but check our our Devil Conversation guide for getting through those drunk chats with Ohya. GET SMOKED and blast through the conversations with Togo by using our Star confidant conversation guide - max out that relationship fast.